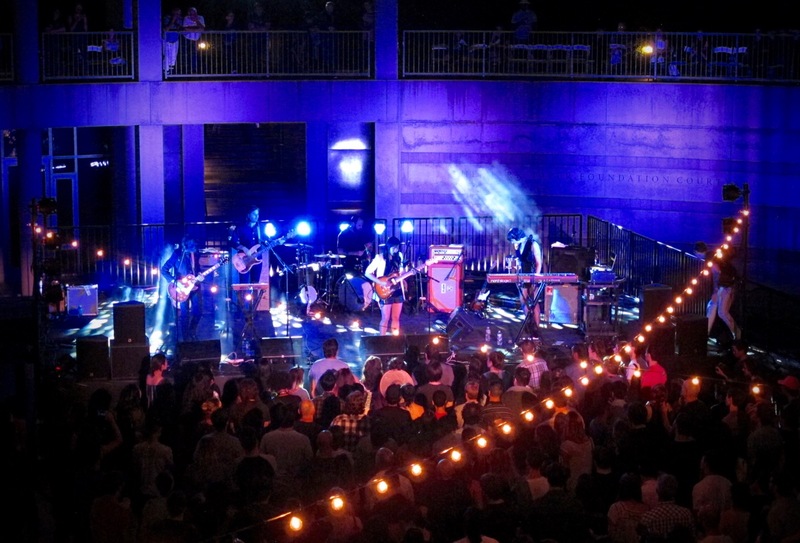 Produced Skirball Cultural Center’s signature summer concert series. Programmed year two and overhauled production, streamlining tech needs assessment and equipment sourcing, reducing costs and improving the quality of the sound, lighting and staging. Significantly redesigned audience experience from pre-concert onsite arrival on site to end of concert exit. By streamlining venue entrance process, re-locating concessions area, reconfiguring seating and activating an expanded campus footprint, we increased food and beverage sales and garnered significant positive user feedback while growing audience.